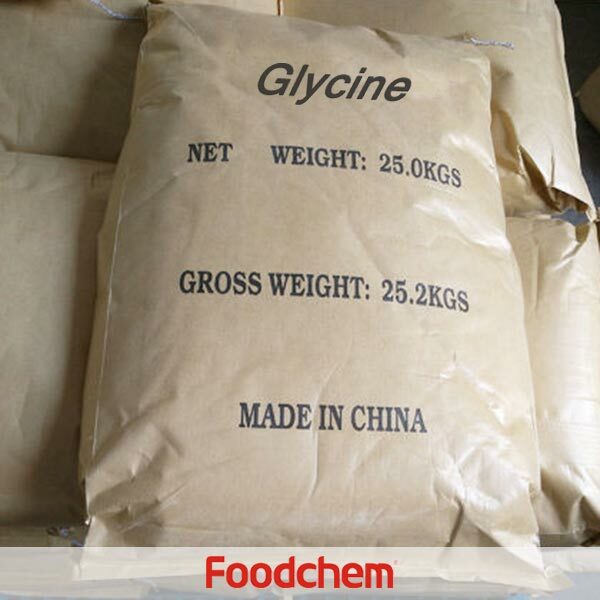 Glycine is one of the popular food additives and ingredients in most countries, As a professional Glycine supplier and manufacturer, Foodchem International Corporation has been supplying and exporting Glycine from China for almost 10 years, please be assured to buy Glycine at Foodchem. Any inquiries and problems please feel free to send emails to us via sales@foodchem.cn, we will reply you within 1 working day. 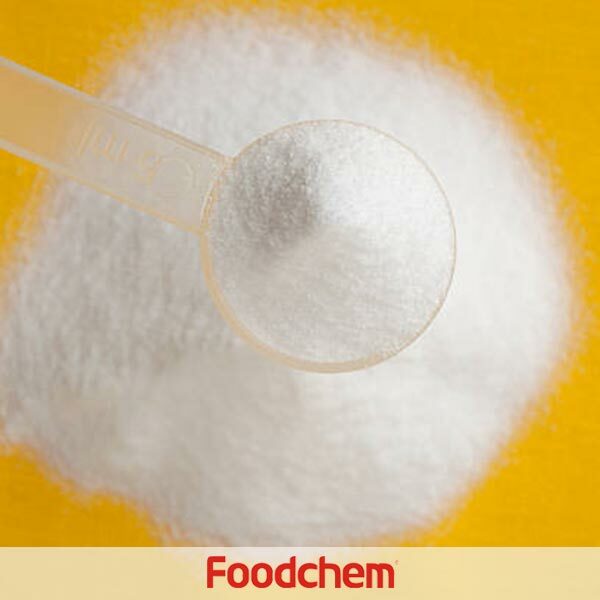 White crystal powder,sweet taste,easy to be dissolved in water, slightly dissolved in methanol and ethanol, but not dissolved in acetone and ether,melting point:between 232-236℃(decomposition). (1) Used as a flavoring or sweetener,in combination with DL-alanine or Citric acid, it can be used in Alcoholic beverage, used as an acid corrector or buffer for the composition of wine and soft beverage,used as an additive for the flavor and taste of food,retain its original color and to provide a source of sweet;(2) Used as an antiseptic agent for fish flakes and peanut jams;(3) Can play a buffering role in the taste of edible salt and vinegar;(4) Used in food processing, brewing process, meat processing and soft beverage formulas as well as in Saccharin Sodium in order to remove bitterness; (5) Can play a certain role in metal chelation and antioxidation,used as a stabilizer for cream, cheese,margarine,fast cooked noodles or convenient noodles,wheat flour and pig lard. (6) Used as a stabilizer for Vitamin C;(7) 10% raw material of monosodium glutamate is glycine. (8) Used as an antiseptic agent. 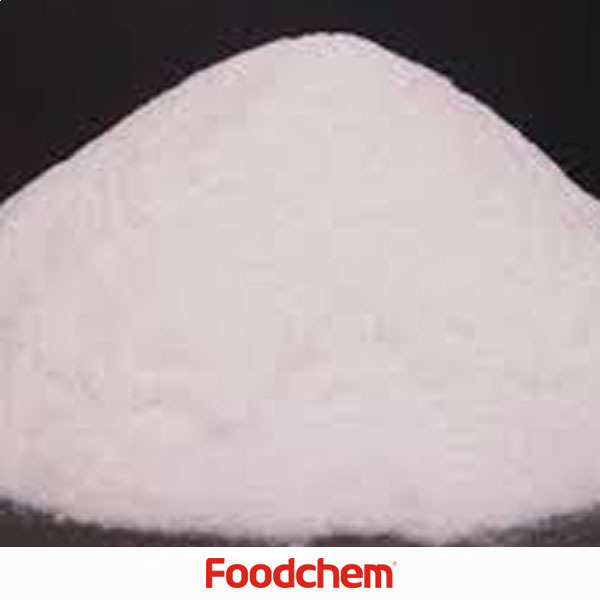 Foodchem is an ISO2008 9001 certified company, as for Glycine, we can offer HAPPC, KOSHER, HALAL Certificates, ect. 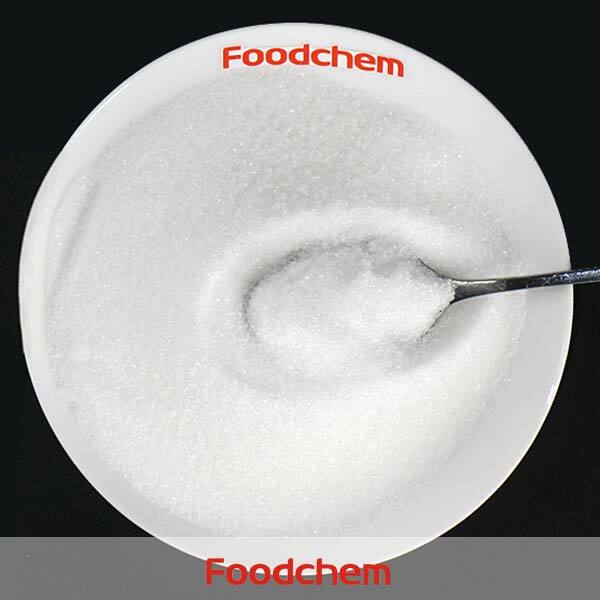 Foodchem is both manufacturer and trading company, we are Glycine distributor, at the same time, we are manufacturer of other products. 3, What is the Min Order Quantity of Glycine? Different products have different MOQ, for Glycine, the MOQ is 1mt. 4, What is the price of Glycine? 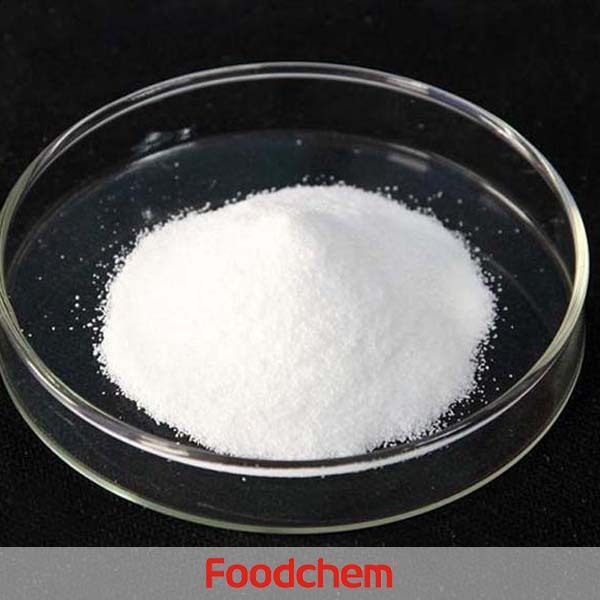 Foodchem is a famous supplier and manufacturer of Glycine in China, and has been corporate with many Glycine suppliers for several years, we can provide you with cost-effective Glycine. We can guarantee to reply your inquiries of Glycine in less than 24 hours in working days. Harry Q : Hello, do you have Glycine 98%, is it food grade? 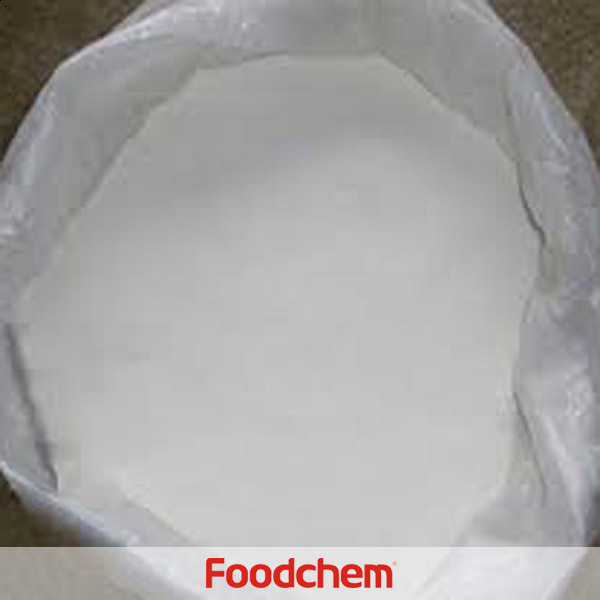 FOODCHEM A : Yes, we have glycine 98% food grade as well as glycine technical grade. 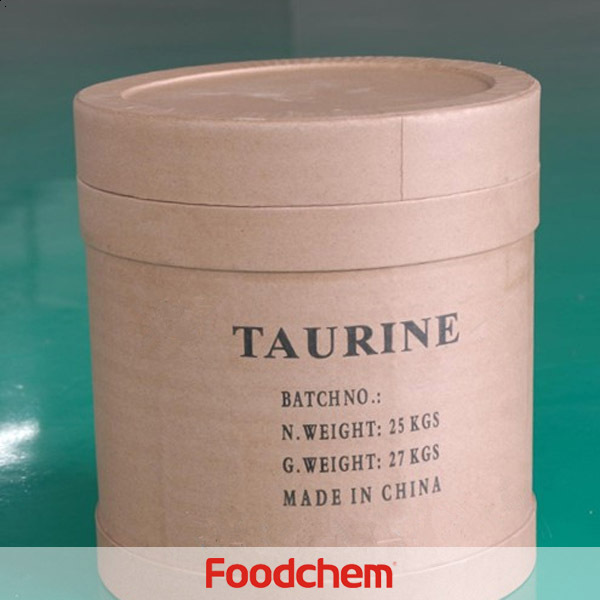 chayin Q : Hello,we want Glycine for feed use.Do you have agent in Thailand? 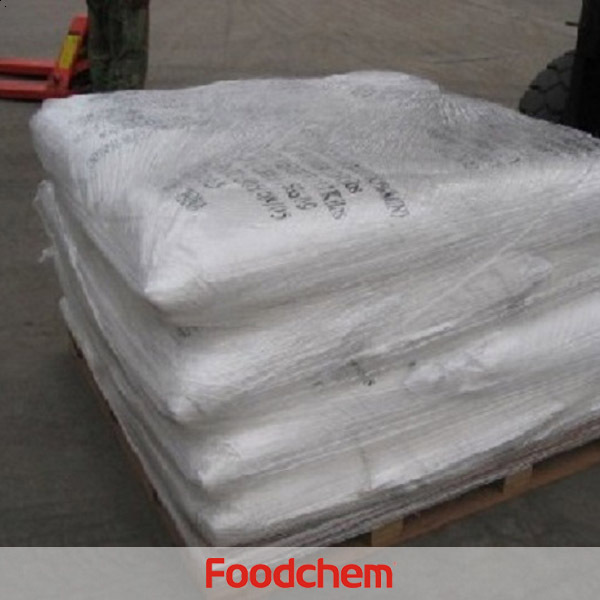 FOODCHEM A : Hello,we havent set agent in Thailand yet,but we have exported to Thailand for years. FOODCHEM A : We have send you email according to your request, pls kindly check.